AND1 Bringing Back The Original Tai Chi, The Shoe That Captivated A Generation | RESPECT. For the first time ever, AND1, a premier basketball footwear, apparel and accessories brand, will re-release the original Tai Chi at ComplexCon on November 3 in Long Beach, California. The iconic Tai Chi shoe gained fame and acclaim nearly two decades ago when an NBA All-Star won the 2000 NBA Slam Dunk Contest while unexpectedly wearing the Tai Chi. The shoe has become a sought-after collector’s item. The Tai Chi, in its classic red and white asymmetrical colorway, will be exclusively debuted at ComplexCon. 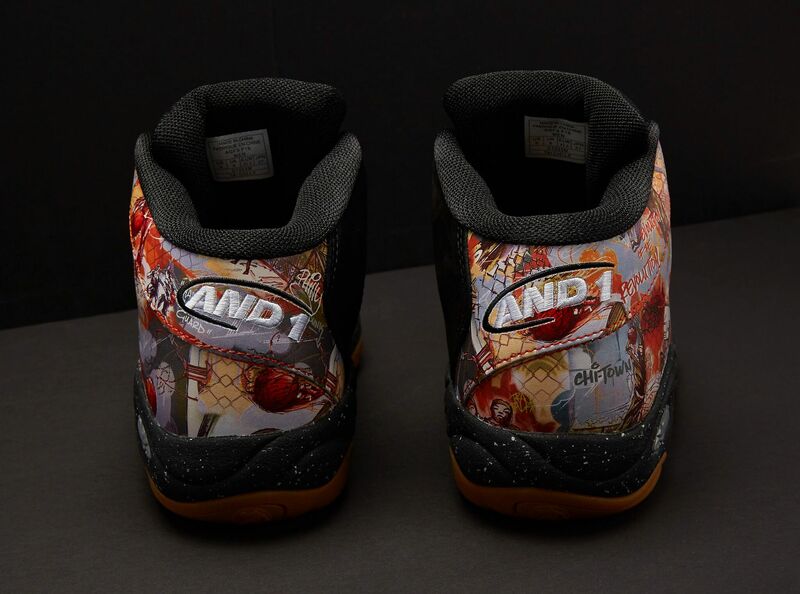 The shoe will be in limited supply and will be available for purchase worldwide on And1.com in December. Two other all-new Tai Chi variations will be released at ComplexCon: Tai Chi 25th Anniversary and two colors of the Tai Chi “Mixtape”. 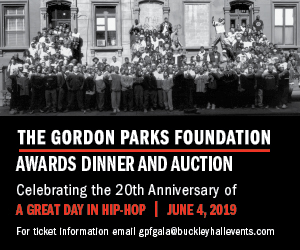 The Tai Chi 25th Anniversary celebrates the birth of the brand while the graphic Tai Chi ‘Mixtape’ features original Mixtape Tour art from renowned street artist Gene Pendon. Requests to bring back the original shoe come in from all around the world, nonstop, and for months, social media has been buzzing with rumors of the classic Tai Chi’s re-release. When fans were asked to sound off on whether or not they would buy a pair if re-released, the response was unanimous-yes! All three AND1 Tai Chi shoes will be available for a hands-on and up-close look at CompelxCon.